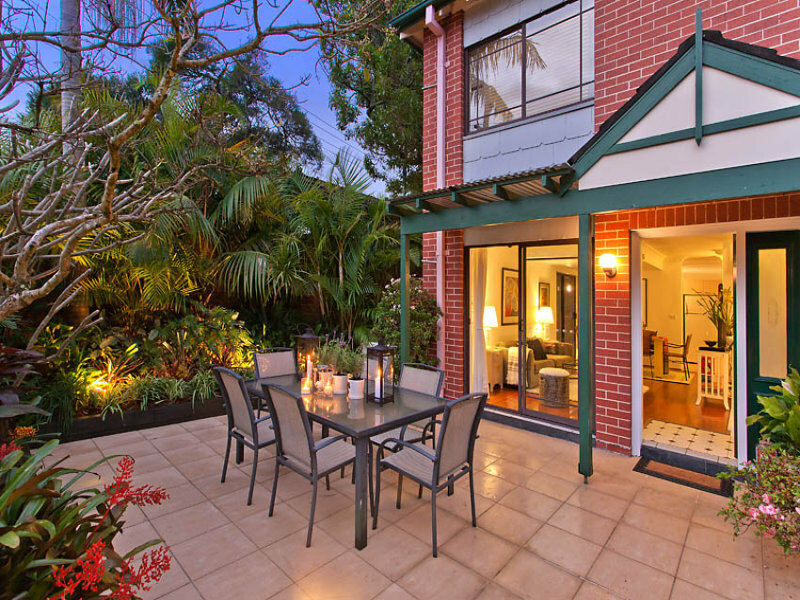 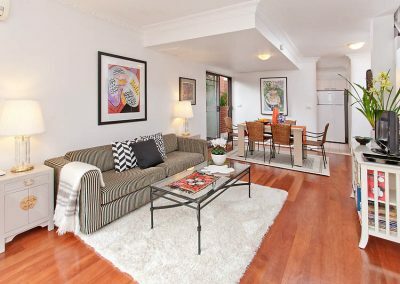 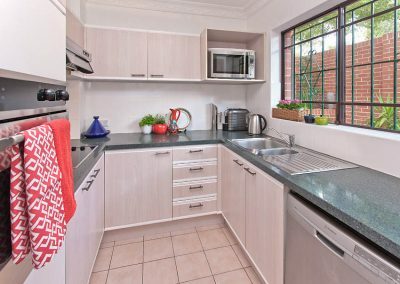 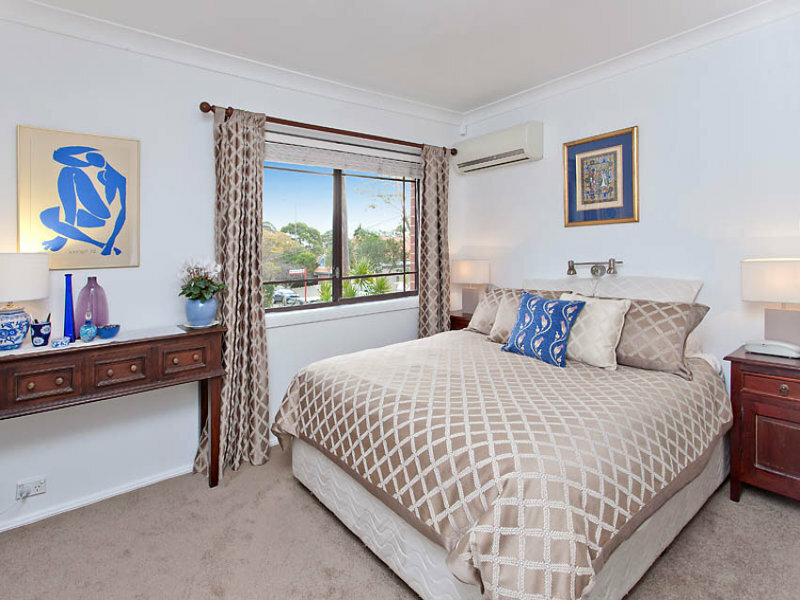 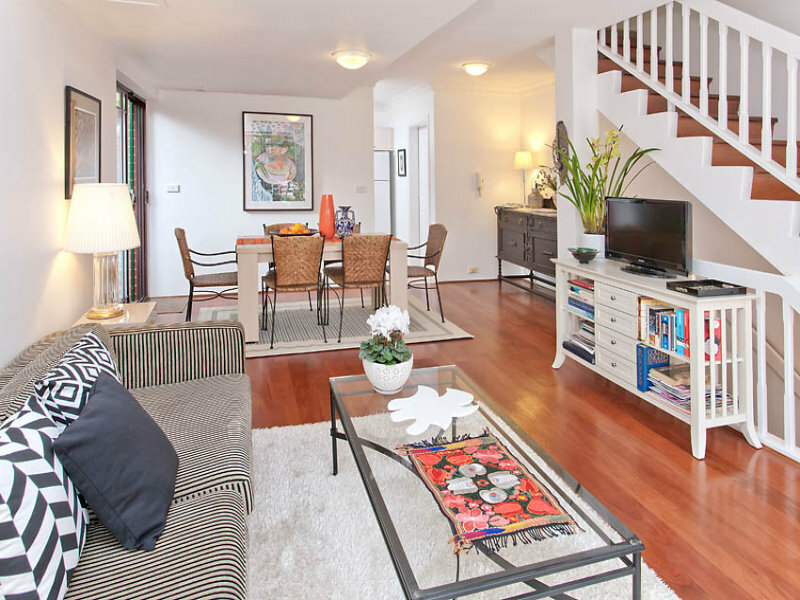 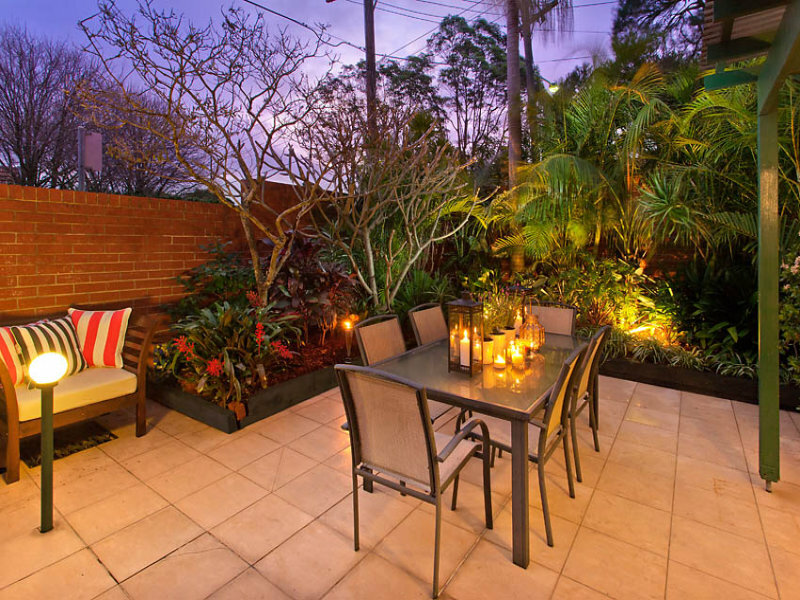 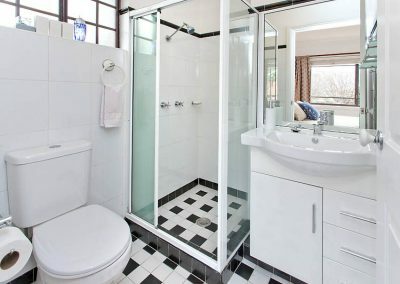 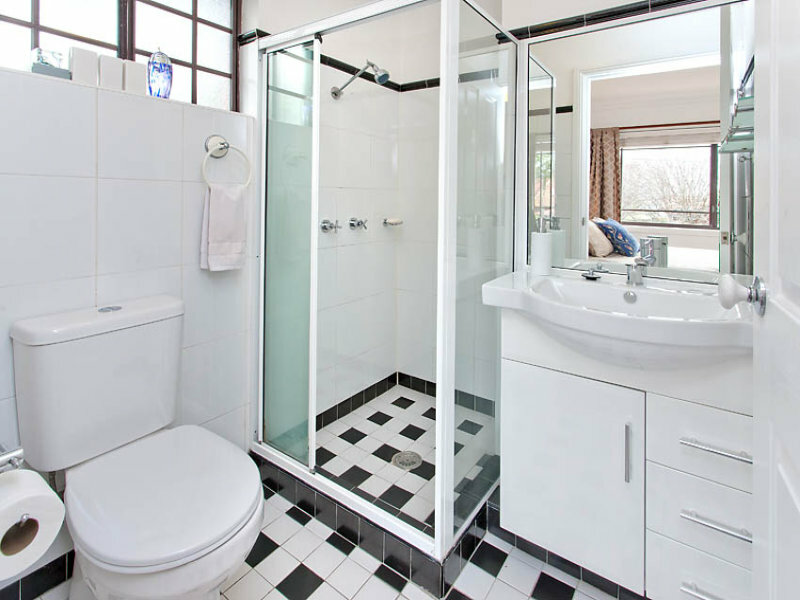 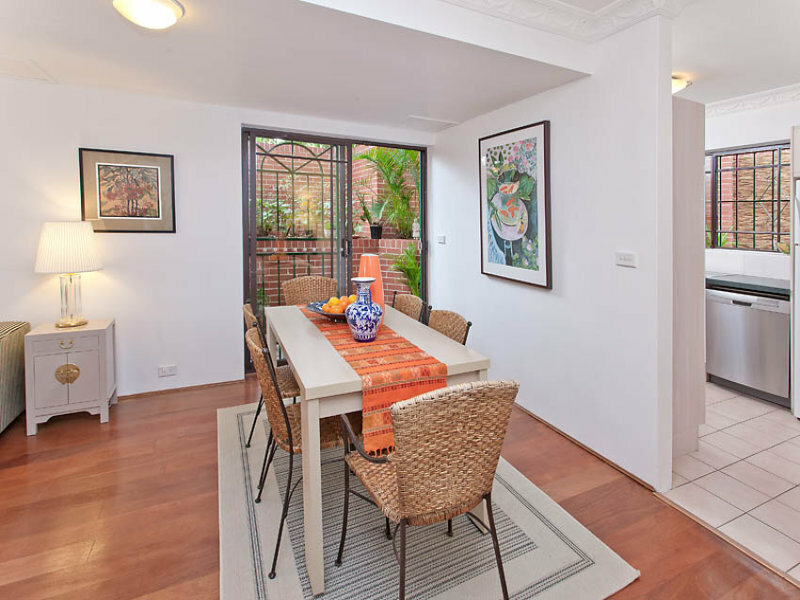 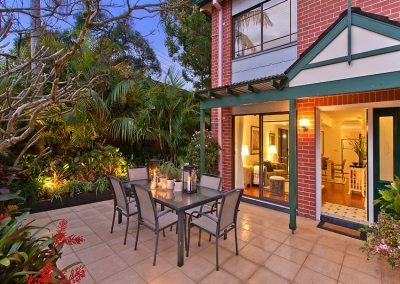 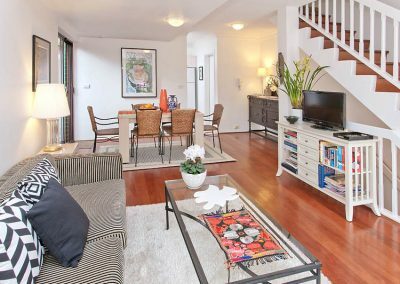 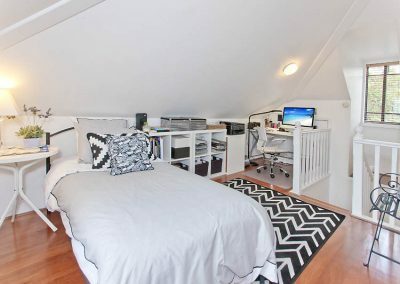 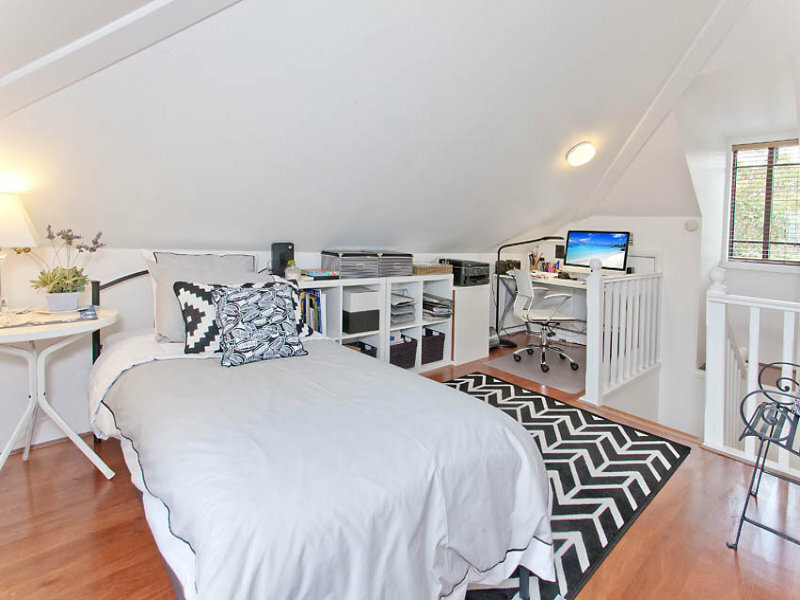 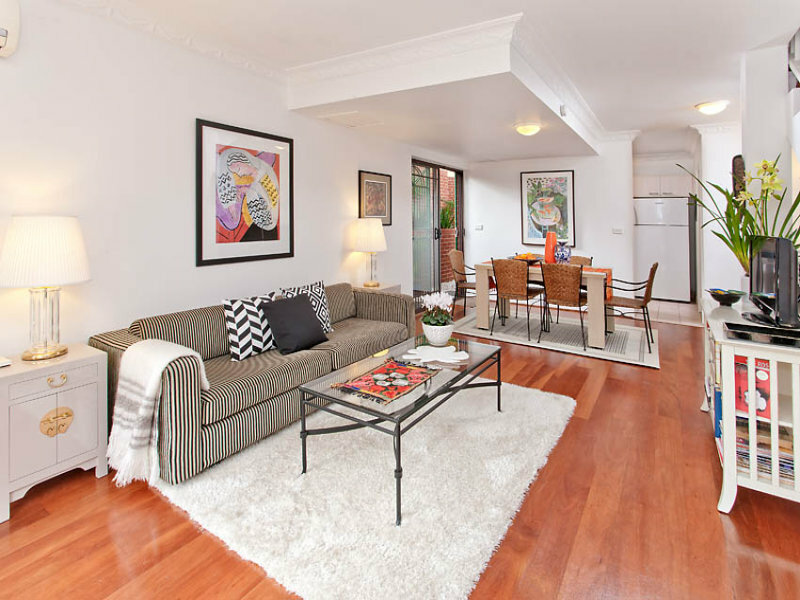 Only 250m walk to Military Rd – direct bus access to CBD etc. 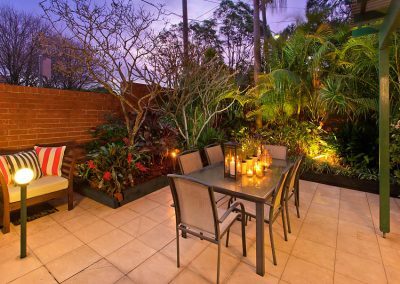 Our client secured the property one week prior to Auction utilizing PMC’s negotiation strategy and advice. 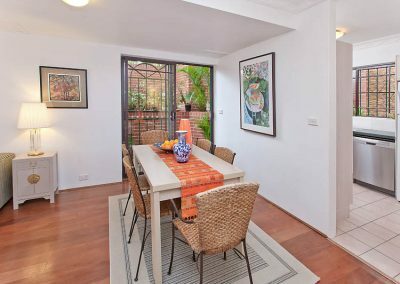 Had the property gone all the way through to Auction the sale price would have almost certainly been in excess of the price we secured the property for. 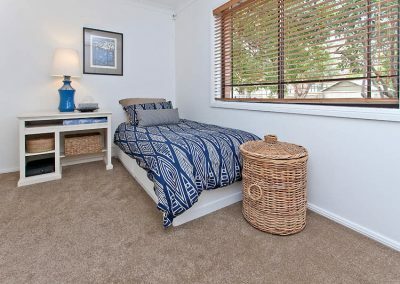 Our client now has the ideal home she has desired after almost two years of searching on her own. 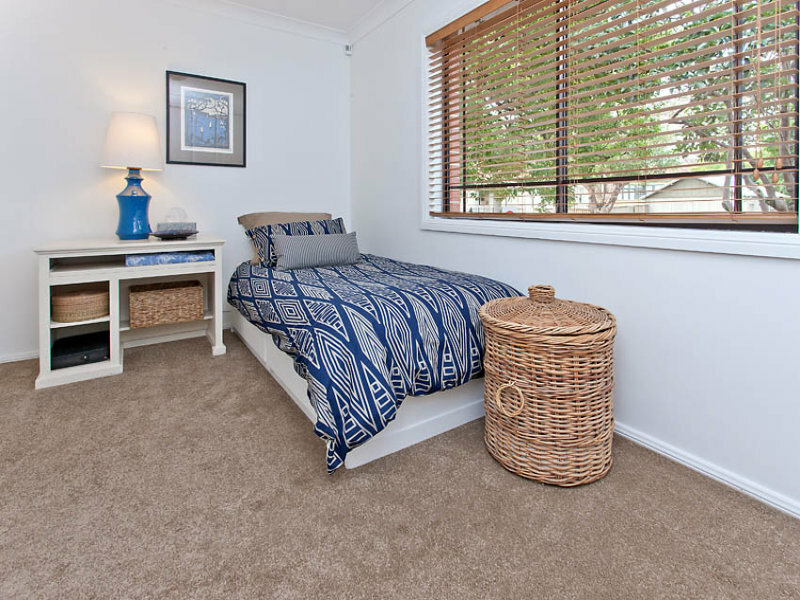 The location of the property suits her needs perfectly being close to her sons and within level walking distance to all amenities. 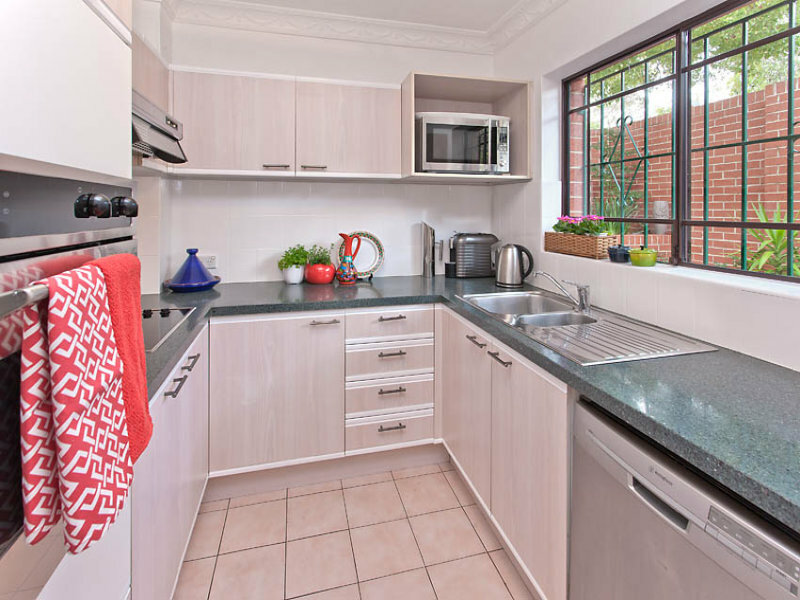 This property will also be a great home to host her growing family of grandkids and our client is absolutely over the moon.